A recent Kotlin update now allows devs to make use of Gradle build caching. Let's see how to configure your projects to improve your build speed. The Spek 2.x branch (which is the default) already has all that we’ll describe later. 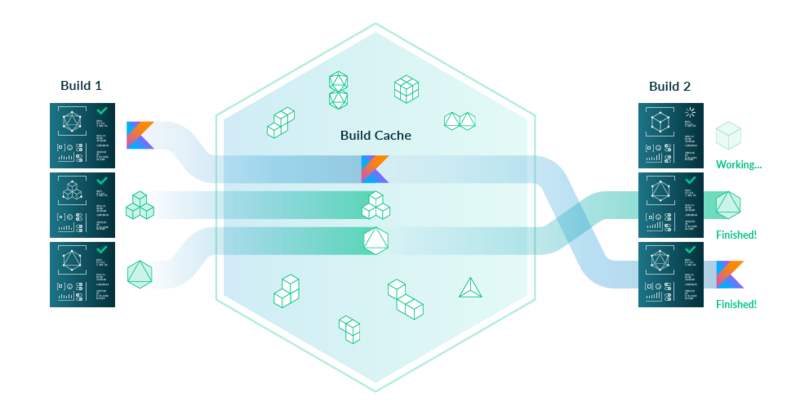 The Gradle build cache is particularly effective when a CI instance populates a shared build cache, which developers can pull from. for achieving this are listed below.